Puerto Viejo is one of the nicest beach areas that I have ever been to. It is situated on the Caribbean coast and enjoys a beautiful climate year round. There is a real laid back atmosphere with a Rastafarian vibe as a back drop. It is a 5 hour drive from the capitol of San Jose, through a stunning landscape. The area offers something for everyone; hiking, swimming, snorkeling, various adventure sports, and great food. The main town where you will find shopping and lodging is Puerto Viejo but the most beautiful beach in the area is Punta Uva, about 15 mins outside of town on a rustic dirt road. There you will find pristine water, a snorkeling reef just off shore, and most days you will be visited by a local troupe of howler monkeys. If you go, be prepared; bring your own durable beach supplies, like Rio brand beach chairs , drinks and food, towels, and anything else you may want for a fun beach day. Although the town is a short drive away, the beach has NO services and is somewhat isolated. Esterillos is also a beautiful beach and a nice option if you are on a tighter time constraint. Only 1 1/2 hours away from San Jose and sitting on the central Pacific coast, this can easily be a day trip. It is also a secluded beach but there are some services including a couple restaurants and small hotels. During low tide there are fabulous tide pools to explore and the large mermaid statue makes a perfect photo op. Beware during high tide, as this is a rough beach which gets populated quickly with the local surfers. Sit back and enjoy watching them brave the waves! Flamingo beach is situated in Guanacaste, also on the Pacific coast. You can fly into either of the international airports, but this beach is much closer to the Liberia airport in northern Costa Rica. There is a full service marina, the only one between Mexico and Panama, and world class fishing. The beach itself is pristine white sand while the water is crystal clear. It is a more upscale area and that will be reflected in the prices for everything from food to lodging. Scuba diving, golf, jet skiing and deep sea fishing are all popular things to do in this area besides lounging the day away at the beach. 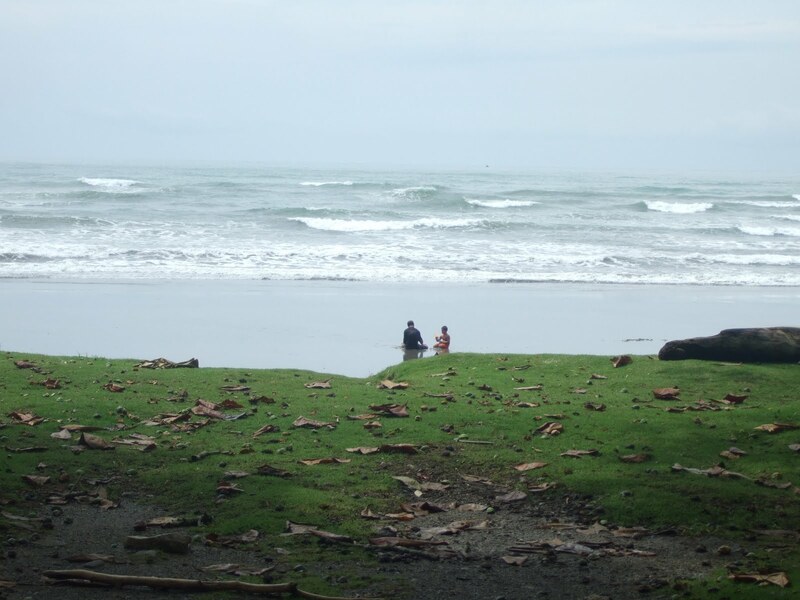 Located on the pacific coast Dominical is a gorgeous beach with amazing surf. Popular with surfers and backpackers yet still a small town that has, to date, escaped the boom of development. The final stretch of roadway has just recently been finished shortening the trip by over an hour so it is now just a 4 hour drive from San Jose, not ideal for a day trip. Dominical is a laid back, fun town full of cute boutique hotels and restaurants. If you go, be sure to check out Playa Ventanas during low tide for great cave exploring, Nauyaca waterfalls complete with refreshing swimming holes, and Parque Reptilandia for one of the best reptile exhibits in Costa Rica. And if you venture into the water, again, be careful, riptides are common and very dangerous. Manuel Antonio is the most touristy spot on my list. Although it is absolutely geared towards tourists with a great nightlife, American restaurants, and fancy hotels lining the entire roadway, it is still a beautiful spot and a must see in my opinion. The national park is the most visited in the country and for good reason. You will find stunning tranquil beaches right up against a dense jungle full of monkeys, sloths, anteaters, and more. The park is closed on Mondays so you can enjoy one of the numerous tours in the area or just laze by the pool. There is a diverse selection of restaurants, my favorite being the delicious Mexican fare at Sancho’s, also a must see, or eat I suppose. Manuel Antonio is a quick 2 ½ hours from San Jose, but do yourself a favor and stay at least 1-2 nights to really enjoy the area. This can also be coupled with a trip to Dominical as it is a quick 1/2 hour trip to the south. 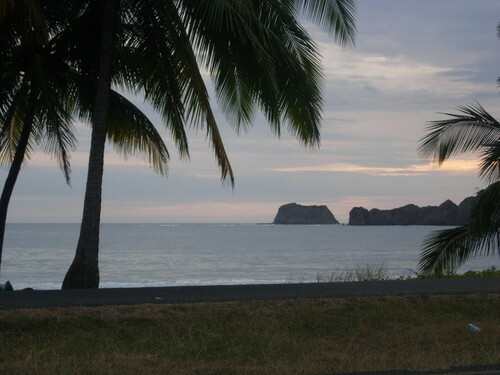 Samara beach is located on the northern side of the Nicoya Peninsula. It's a 4 1/2 hour drive from San Jose, but also well worth the trip. There you will find a long white sand beach with shallow gentle waters that are wonderful for children. There is also a large coral reef to explore and many boutique hotels, vacation rentals, and restaurants to choose from. On my trips to the area there has been no shortage of wildlife, howler monkeys seem to inundate the area and the sea life is spectacular. Be sure to get out on one of the various boat tours where you will discover everything from dolphins, huge manta rays to slow moving giant turtles. Carillo beach is right around the corner, literally, and also worth a visit. All of these beaches are great choices when visiting Costa Rica. Honorable mention goes to Bejuco beach, Playa Conchal, Playa Danita, Nosara, and Manzanillo. No matter which you choose, tranquility, fun, and pura vida will be had by all. Looking at going to Costa Rica over Thanksgiving for 7 days with my husband and 3 year old. Trying to determine best spot to travel to and place to stay that are a bit more toddler safe and friendly, but not too touristy. Any thoughts? I think Manuel Antonio or Samara would be best. The water is much calmer. 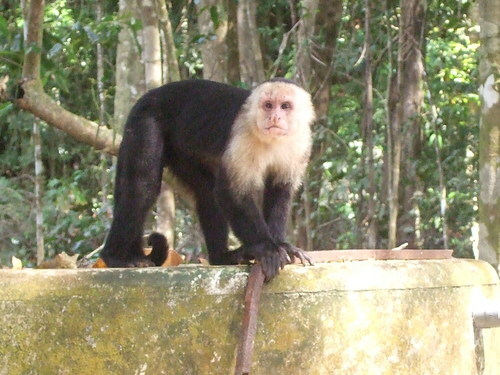 Manuel Antonio is more touristy but it is also wonderful, national parks, great wildlife easily seen and many great vacation rentals and restaurants in the area. Happy to answer any questions. Feel free to contact me via the contact area.